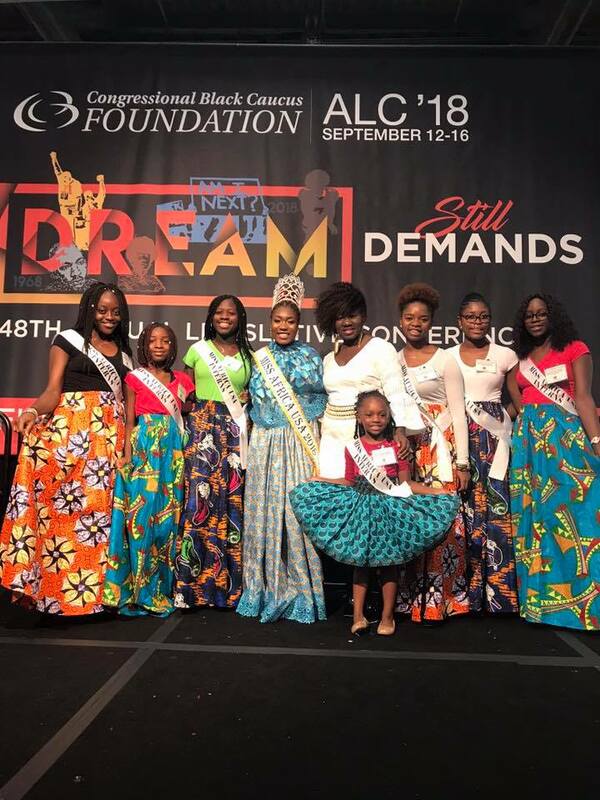 The winner of The 2018 Miss Africa USA, Queen Gboea Flumo from Liberia attended the Civil Rights Cafe for Teens Fashion Show held n September 15th which was part of the 48th Annual Legislative Conference of the Black Caucus at the Walter E. Washington Convention Center. The five-day conference offered more than 90 forums on public policy issues affecting Black Americans. 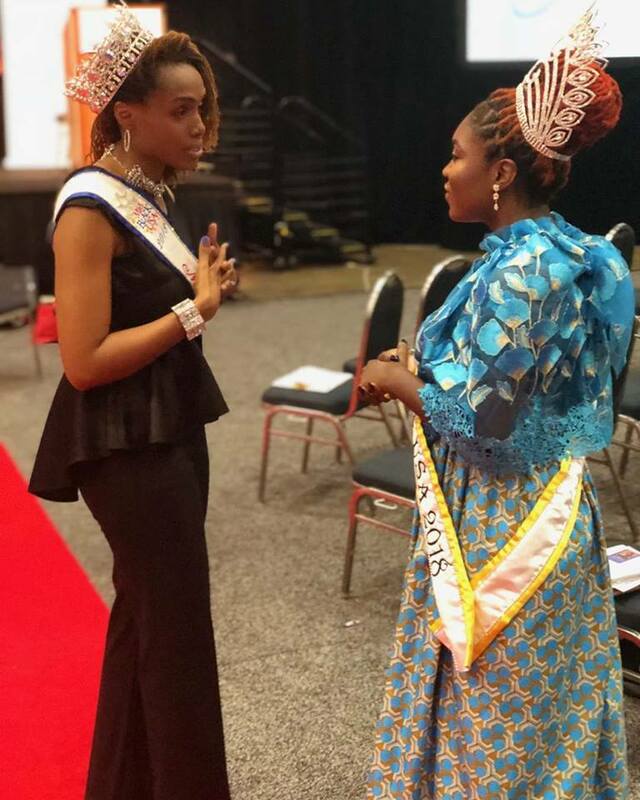 She was accompanied by the Miss Africa USA Interns, a group of ambitious and vibrant teenagers from school across Maryland and DC. 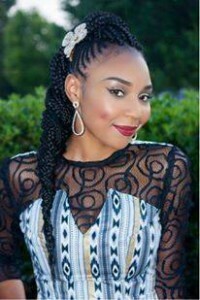 The Fashion Show modeled designs from Season 5 Project Runway and Liberian-born designer Korto Momolu. 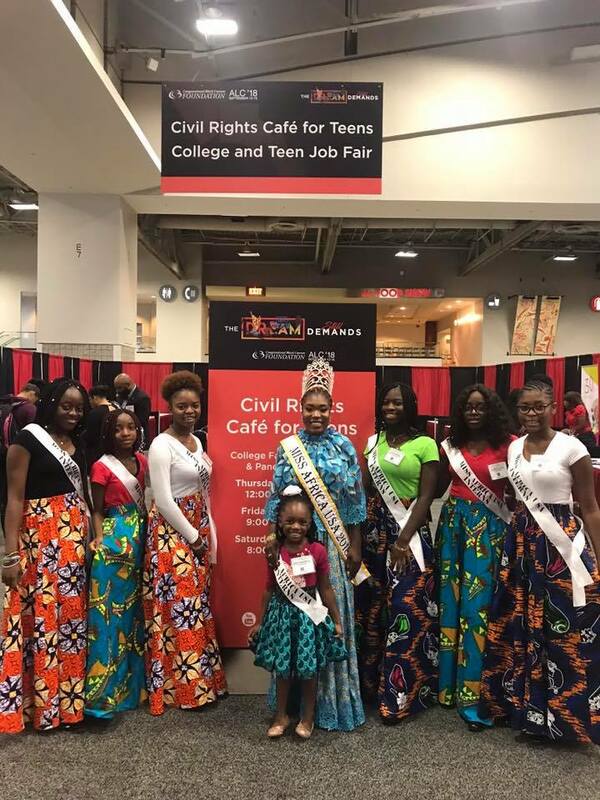 Our Interns graced the runway in solidarity with Teens in the country fighting for their civil rights. 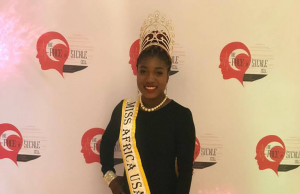 Queen Gboea believes in the importance of advocating for the voiceless, the vulnerable, and all who believe in fulfilling the American promise of equality and justice for all. Actor/Comedian Dulo, To Co-Host Miss Africa USA Pageant, August 29 2015 At The Fillmore Theater, Silver Spring.